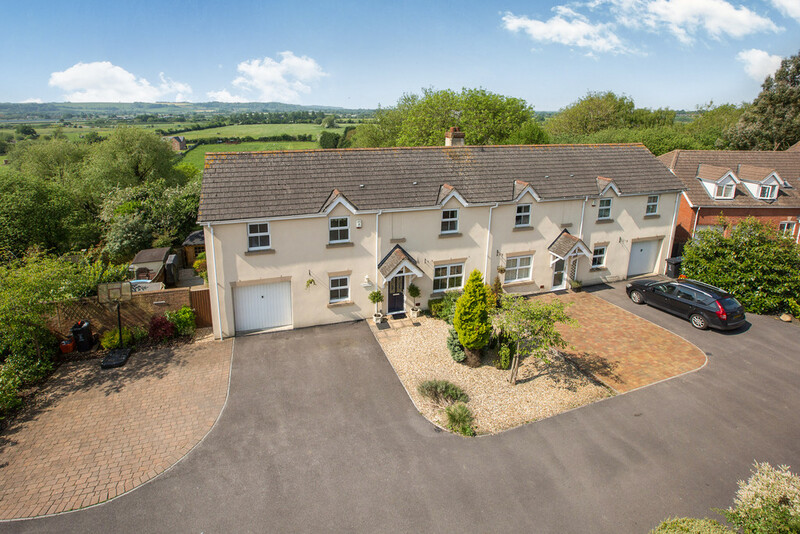 A SPACIOUS family home in a HIGHLY DESIRABLE VILLAGE. Three reception rooms. LARGE kitchen/family room. Good sized GARDENS with a SWIMMING POOL. 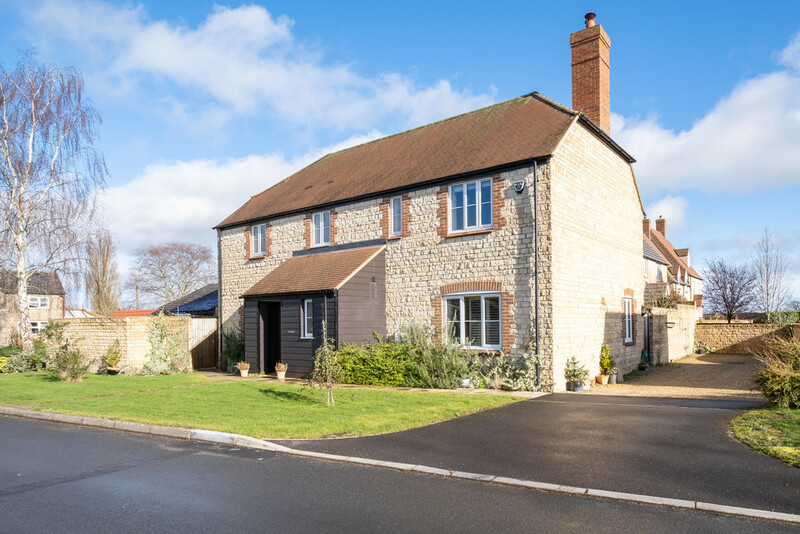 A five bed detached with simple annexe potential. 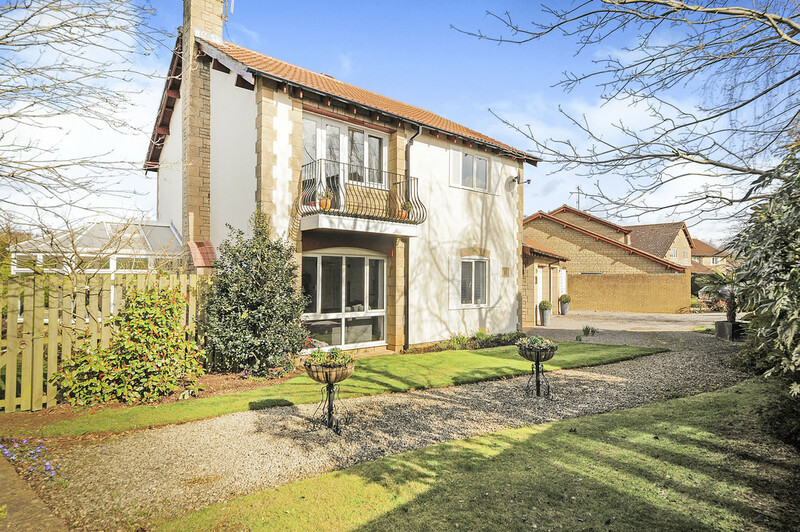 Three reception rooms, kitchen/family room, two en suites, utility, cloakroom, gardens. 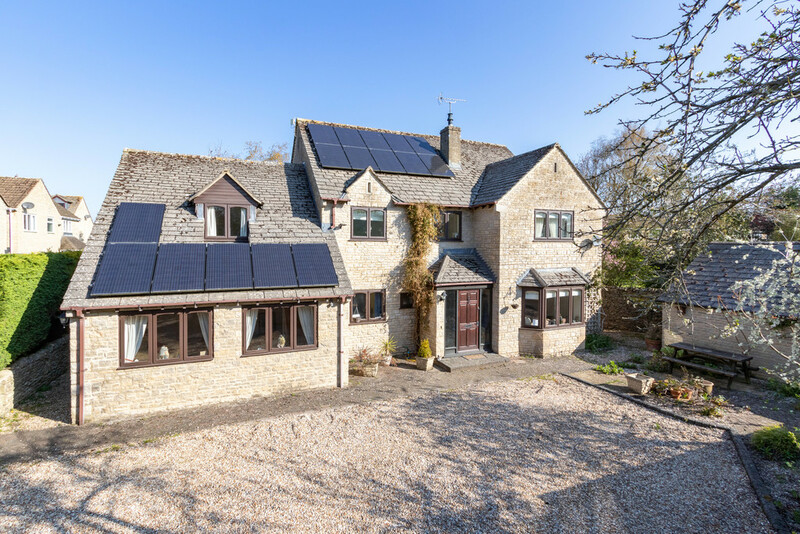 A quality four bed detached, built by renowned developer Bower Mapson in 2013. 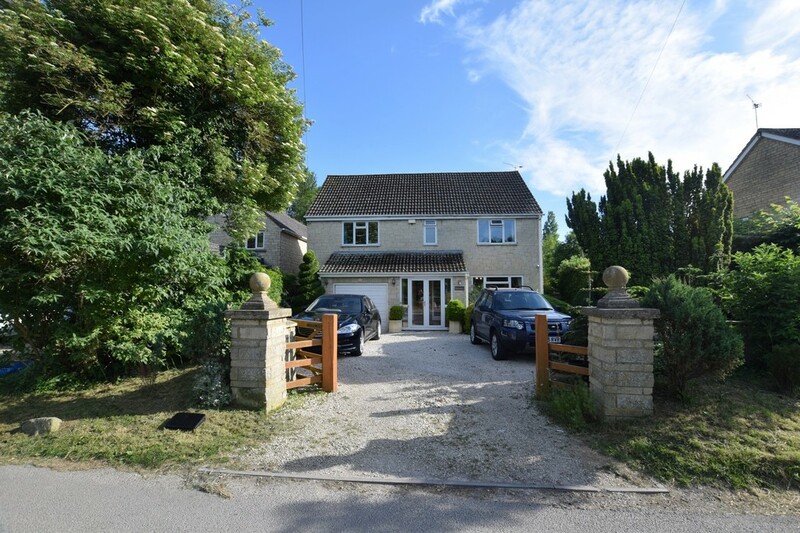 Cloakroom, two reception rooms, large kitchen/family/breakfast room, utility, master suite with dressing room and en suite, guest bedroom with en suite, two further bedrooms, bathroom, double garage and south easterly facing gardens. Show home appeal. A very impressive four bedroom detached built in 2016 by Redrow Homes and set with south facing gardens. 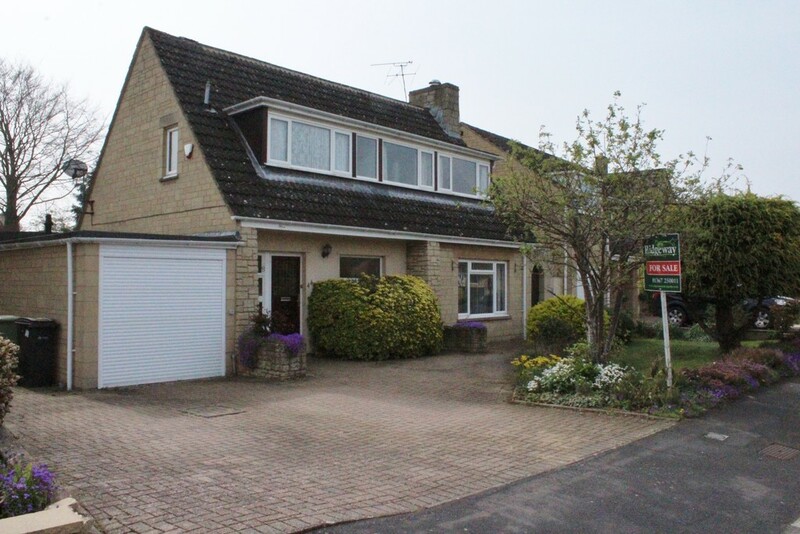 Sitting room, family/dining room, kitchen, utility, cloakroom, master bedroom with dressing area and en suite, three further double bedrooms and bathroom. Garage and driveway parking. 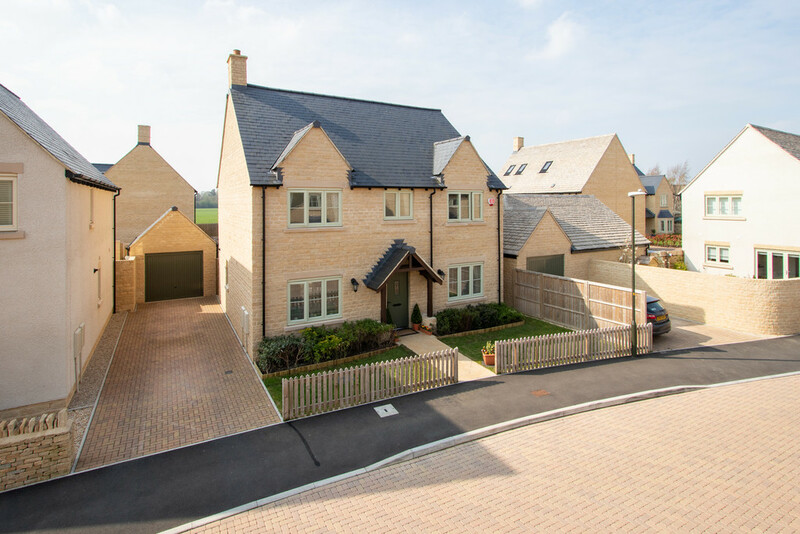 NEW BUILD, 5-bedroom detached house, presently used as a Bovis SHOW-HOME. You could be the first people to live in this pristine, tastefully and professionally decorated 5-bedroom home. 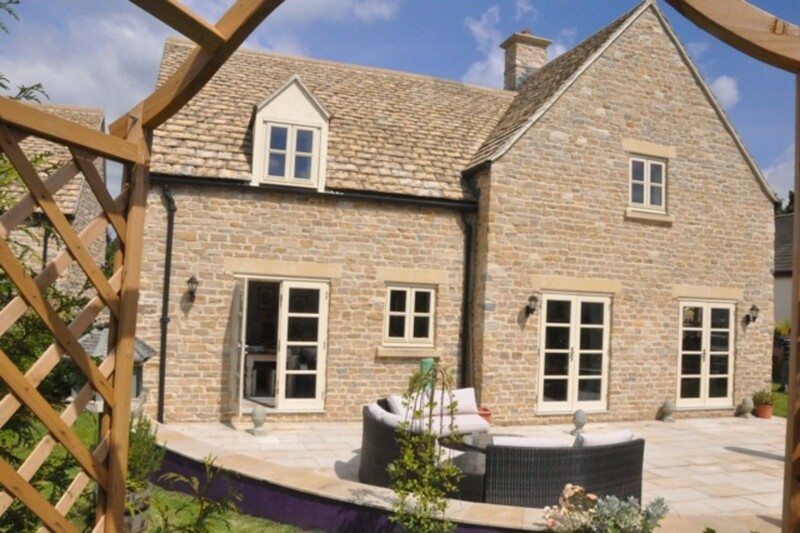 It has been finished to a high specification and has the added benefit of a larger than average landscaped garden. 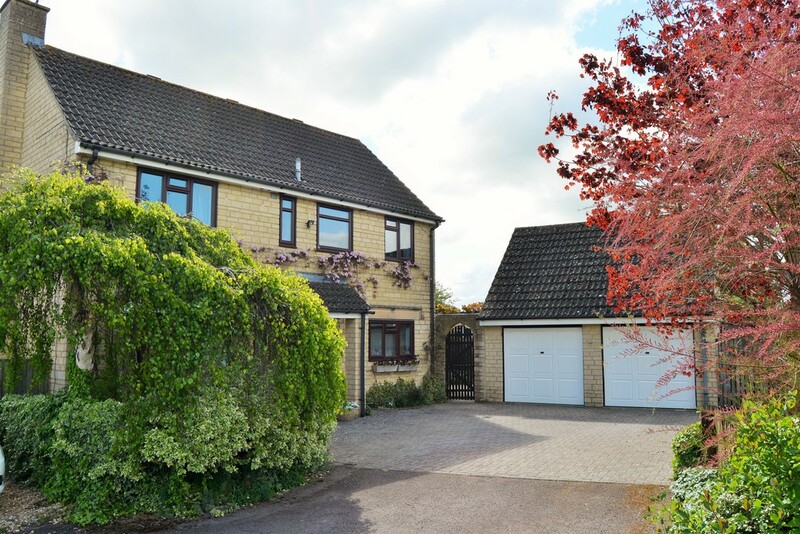 A four bedroom detached with large garden situated in this popular location. Downstairs shower room, sitting room, dining room, kitchen/breakfast room, utility, four bedrooms, shower room, cloakroom, garage and driveway parking.